Today’s simple little recipe is one I derived from a common Japanese way of dressing cold greens (notably spinach). 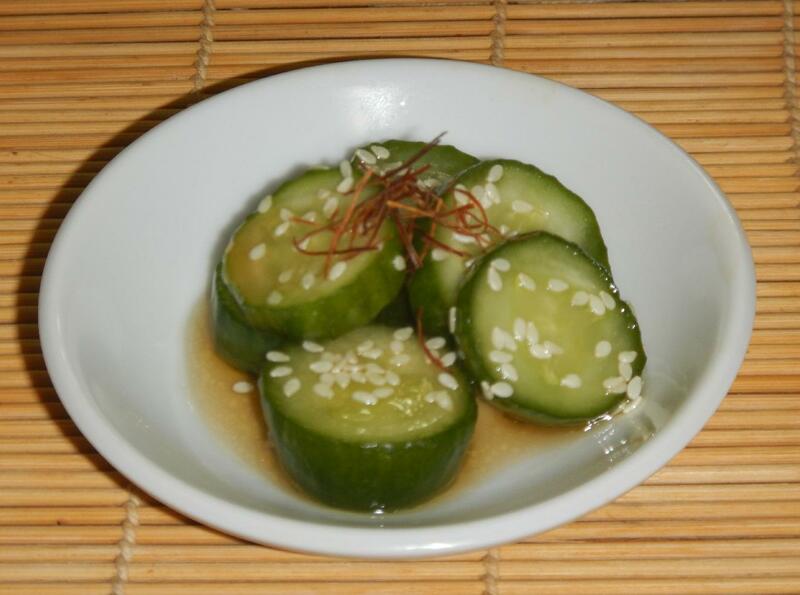 The dressing in question is made by toasting sesame seeds then grinding them to a paste along with a little sugar and mirin, sake and soy sauce. 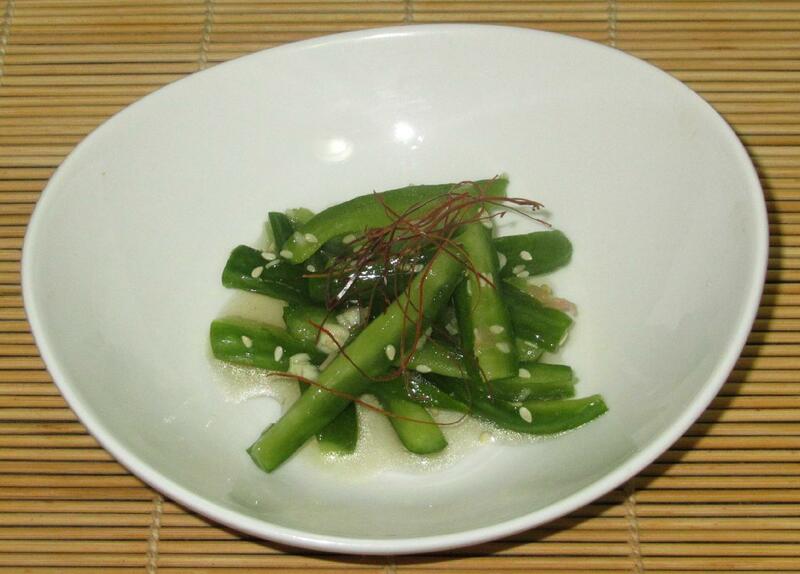 The result is called ‘Spinach Gomae’ (if using Spinach) and, while I like the dressing generally, I also find that it can have a bit of a bitter after taste. Assembly is super simple … First, blend together all the ingredients except the Broccolini and sesame seeds and mix to a smooth paste. Allow this to sit for at least 20 minutes to allow the flavors to blend. 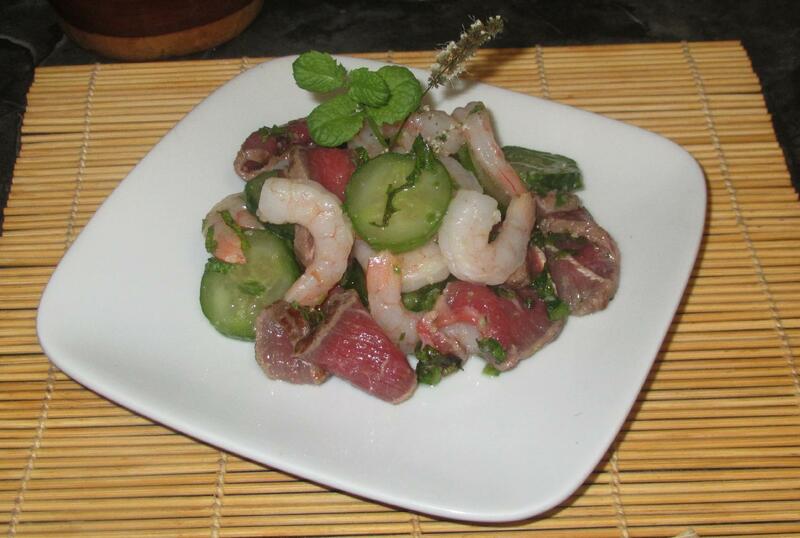 I came across the idea for this dish in a Chinese cookery book featuring home-style meals. 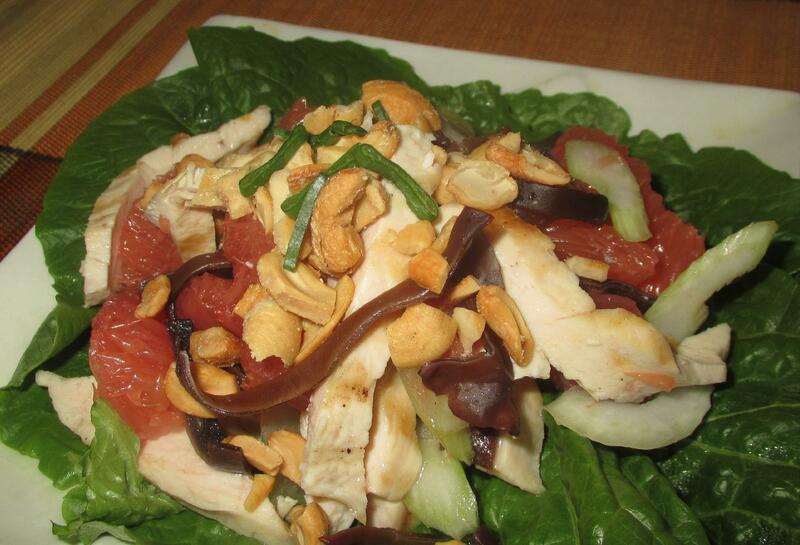 That version used plain steamed chicken and contained nothing else beyond the grapefruit other than some sliced green pepper, all of which dressed in grapefruit juice with a little sugar added. 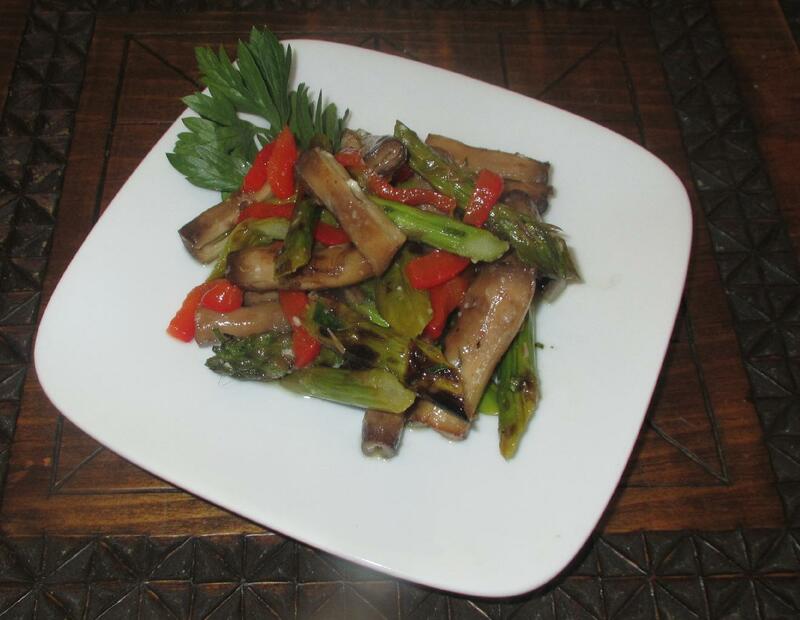 I have jazzed up the basic idea by using grilled chicken, replacing the bell pepper with celery, and adding some of the Chinese Black Fungus commonly known as ‘Tree-Ear or ‘Cloud-Ear’, for color and texture. 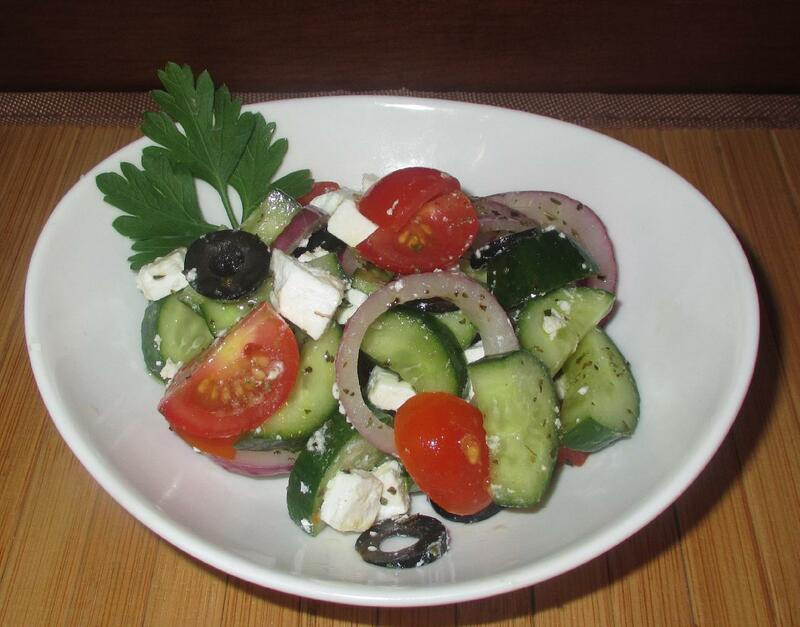 Condiments and side dishes based on Yoghurt, especially when paired with cucumber, are popular all the way from Eastern Europe, through the Middle East, Central Asia, and across India. 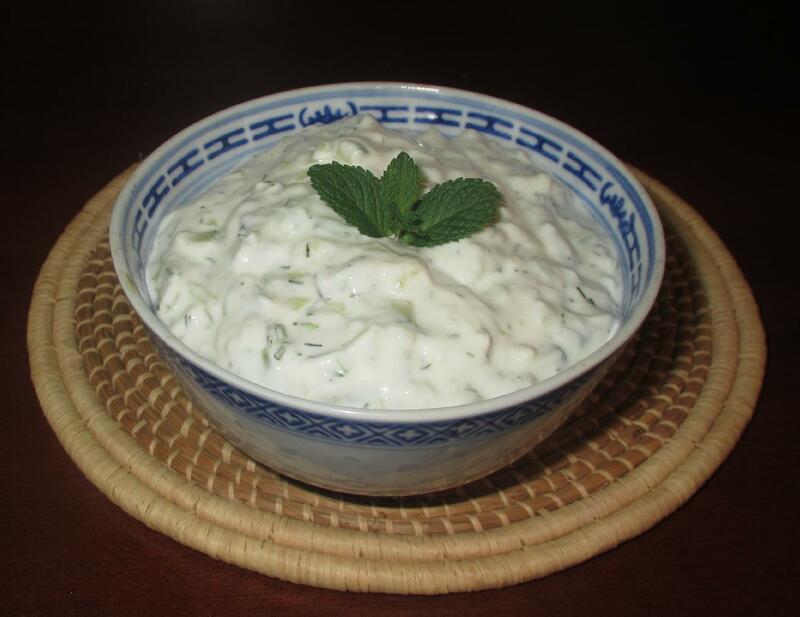 The Greek variety known as Tzatziki has a counterpart in the Turkish Cacik , Iranian ‘Mast-o-khiar’, an Afghan sauce for grilled meats, and also the popular Cucumber Raita used in Indian cuisine as a ‘cool-down’ accompaniment to spicy-hot dishes.